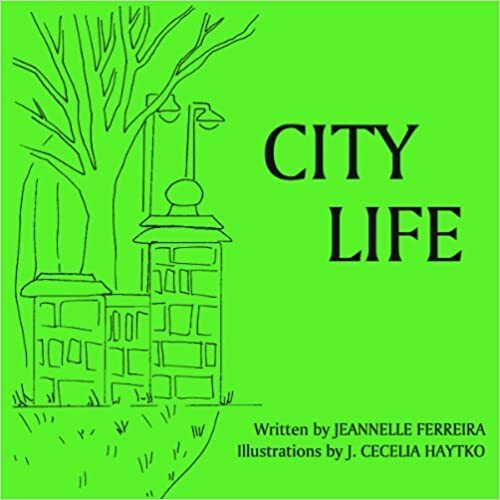 City Life (2010), written by Jeannelle Ferreira and illustrated by J. Cecelia Haytko, is a self-published book told from the point-of-view of a child with two moms. As her moms tuck her into bed at night, the little girl’s thoughts drift to everything she might do with her moms the next day. The city has much to offer, from museums to parks and zoos. This is clearly a low-budget book, but the simple story is a pleasure to read aloud and would make a nice bedtime story for a young child being tucked in by two loving moms.